Jun 22, 2018 in "Disney Skyliner"
Kono in Orlando via Twitter spotted some of the first Disney Skyliner cabins being delivered to Walt Disney World. As expected, the cabins do not appear to include any air conditioning units, and are sized in the 8-10 passenger configuration. 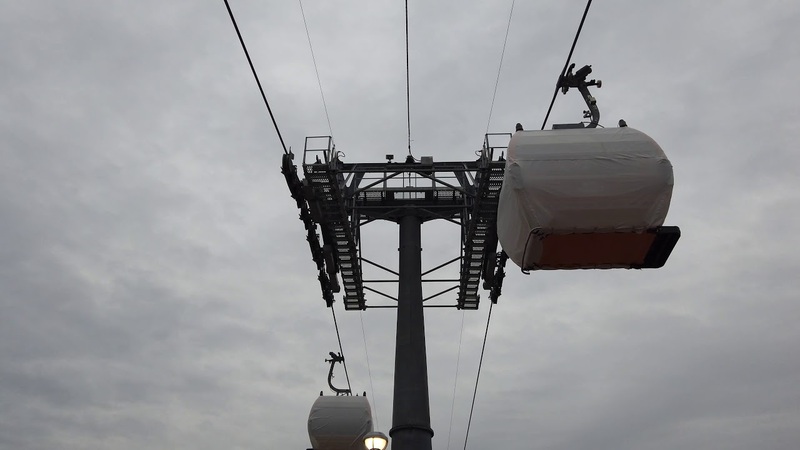 Manufactured by Doppelmayr, the Disney Skyliner will transport guests between the Epcot area resort hotels, Disney's Hollywood Studios and Epcot.